Many first-time home buyers find it hard to remain objective. Many are tempted to simply go with the first home they see within their price range. Others are deterred by the seeming complexities of the buying process and continue to rent. Still other first-time home buyers go overboard, taking on house debt they cannot really afford. Let’s demystify the buying journey for your first home so that you can focus well on your goal instead of feeling overwhelmed. Even in today’s residential real estate market you have an excellent opportunity as a first-home buyer to negotiate the price and get the best value for your money. 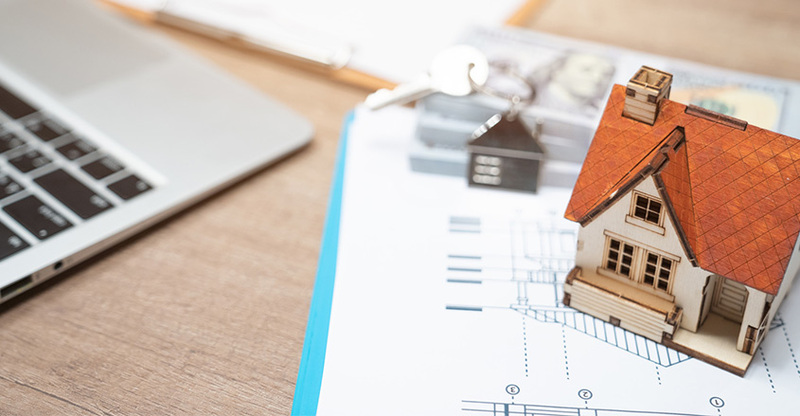 The better informed you are about the home buying process the more you will be able to get for the hard-earned money you are going to invest in your first home. Here are 10 steps that will help first-time home buyers buy well and be comfortable with their home purchase for years to come.